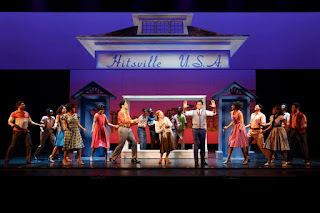 "Berry Gordy's drive and passion for music are the molten core around which all of Motown: The Musical (currently at the Orpheum) revolves, and it's a red hot performance from start to finish. " 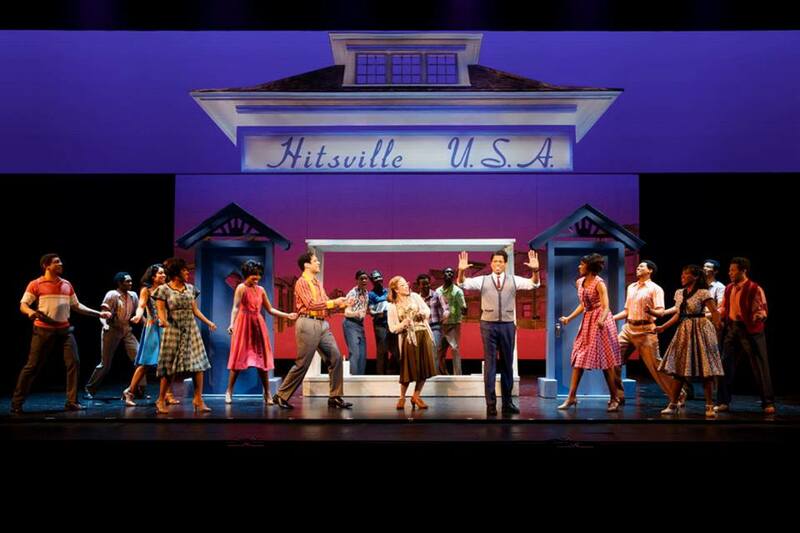 "Motown the Musical is a rip-roaring race through 25 years of music history that may leave you with a slight cast of whiplash, but will also leave you with a whole lot of great tunes in your head and a smile on your face." "High energy, fast-paced, and groovy." "I can't emphasize enough how talented the entire cast is." "... a thoroughly delightful production that everyone can enjoy whether you love the soulfulness of Steview Wonder or the harmonies of the Supremes."